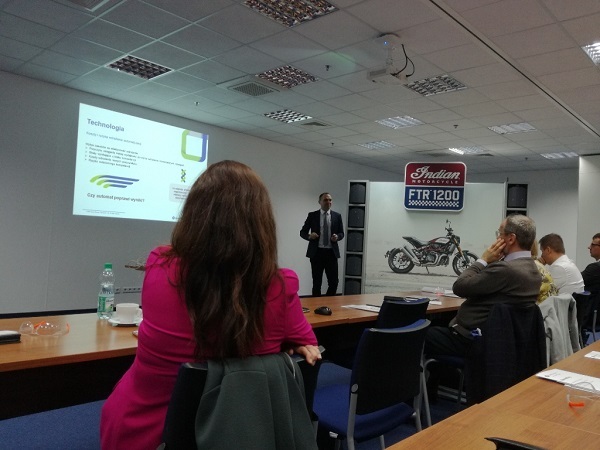 The meeting was a practical workshop dedicated to improving production processes in the automotive industry. The concept of continuous improvement in production is not new, but the ways in which manufacturers implement it are evolving. 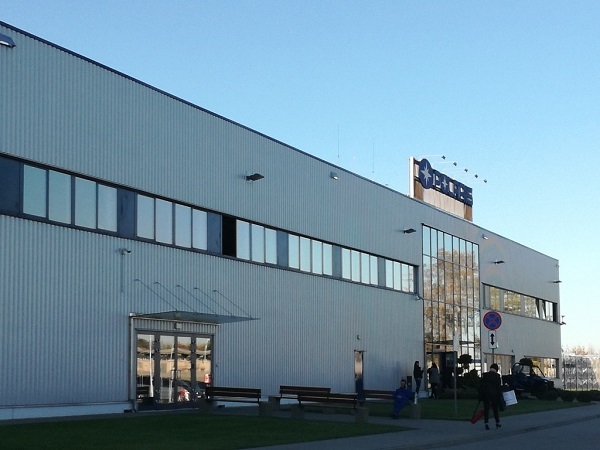 The meeting was aimed at discussing the challenges faced by production plants in western Poland, also in the context of human resource management. Partners of the meeting and practitioners of these issues - Grant Thornton Polska and Dehora Polska showed in practical examples how companies can cope with challenges and improve their operations in this industry. The meeting opened with the introduction and presentation of the plant from Bogusław Dawiec, Operational Director, Polaris Polska. Then Mariusz Słowik, Grant Thornton, presented the ways of optimization of production and logistics processes as well as operating costs - the challenges of modern production on practical case study examples. Next, Łukasz Chodkowski, Managing Director Poland at Déhora, talked about the ways of optimizing employees' work time including work-life balance aspects effecting in a significant drop in absenteeism. The workshop was cuncluded by a panel discussion of all the participants moderated by Michael Dembiński, Chief BPCC Advisor. 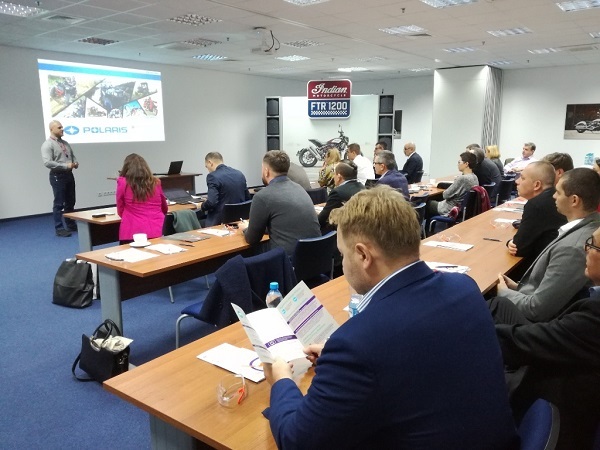 Participants, over 25 CEOs and technical directors of Opole and Lower Silesia manufacturing plants exchanged their comments, experiences and solutions of issues common for the production sector. Then the host invited the participants to visit the factory where one could admire the latest models of quads and preparations for launching new production lines of Indiana motorcycles.